Because Shir Tikvah is committed to all who wish to join our community regardless of financial ability, fundraising is essential to keep dues and tuition affordable for many of our members. Membership dues do not cover all our operating expenses. If your experience as a member has deepened your Jewish experience and strengthened your connection to the Shir Tikvah community, please help make that possible for others. 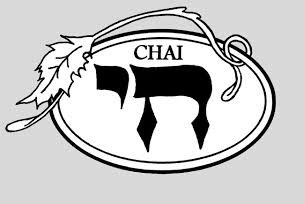 By contributing to the Chai Fund, you are supporting Shir Tikvah's values of inclusion and diversity and the wide variety of innovative programs and activities that make our temple community so vibrant. Your donation makes a difference, and we greatly appreciate it and the spirit in which it is given. To donate by mail, print this form. To securely donate online: click here and select "Annual Chai Fund." View our Annual Chai Brochure and Annual Report. View our Annual Chai Brochure.